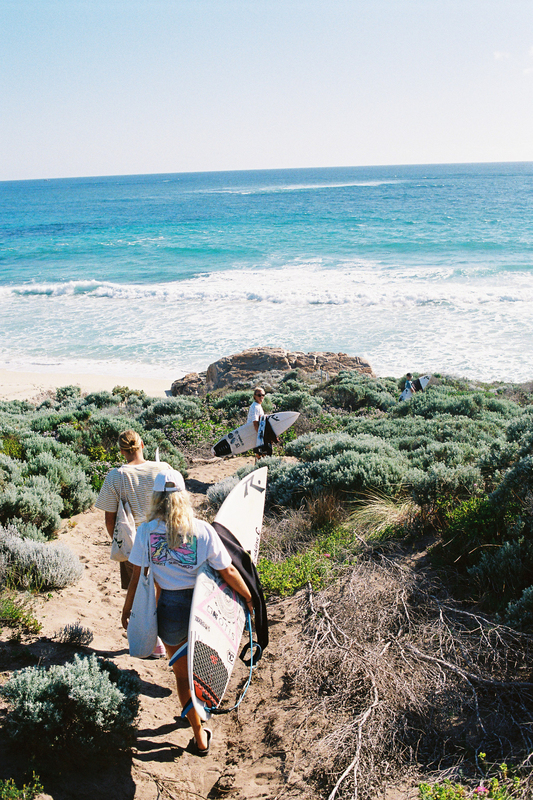 By the Sea with Luke Clark | Gage Roads Brewing Co.
Take a leap into the 24th instalment of our ‘By The Sea’ series – a unique, through the lens exploration of what’s driving Australia’s most talented young creatives. 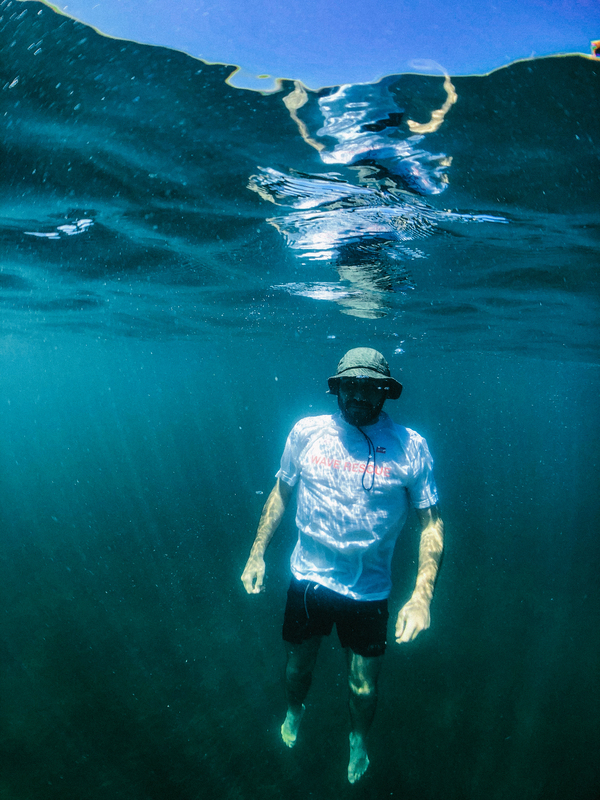 This month we link up with a self-proclaimed “weirdo” from our own backyard, Luke Clark. This absolute photo-lord has been busy knocking out shoots under the moniker Meatwavves for local streetwear legends, Street X and the iconic Rusty Surfboards, feverishly snapping his mates shredding surf & concrete between jobs. A self-aware character, Luke’s unique view of the world is evident in his work; effortlessly capturing life through film from the backstreets of Los Angeles to the local breaks at City Beach. A man of many hats, he’s also an avid designer slash illustrator – a modern-day creative forever seeking his next challenge in all art forms. Dodging Bruce; Guccismoothie for StreetX. Taken on iphone X with housing, Seal Island, Western Australia. Costume changes with the USA bro’s; Cousin Stizz and Anwar BTS for Streetx. Taken on Fuji Klasse. Sydney, NSW. 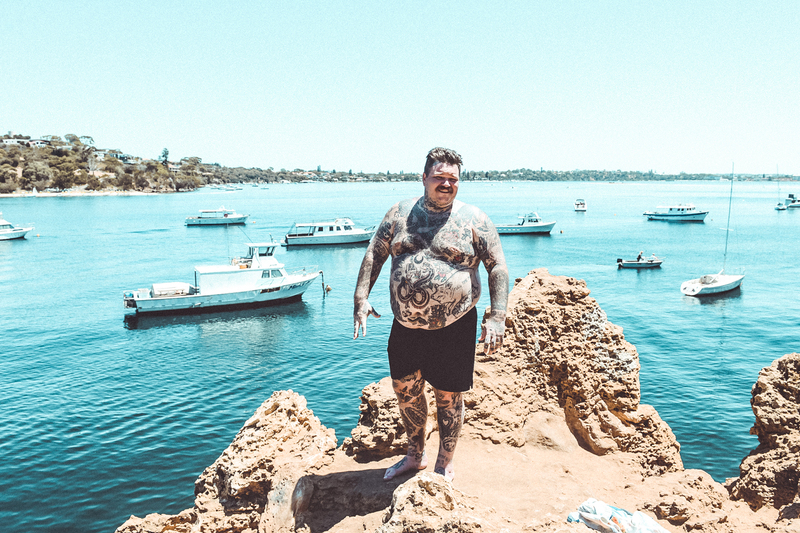 BIG DOGS ONLY, cliff diving with one of the nicest blokes I know. Taken on Nikon d800. Blackwall, Western Australia. Room with a view. Taken with a Nikon f100. 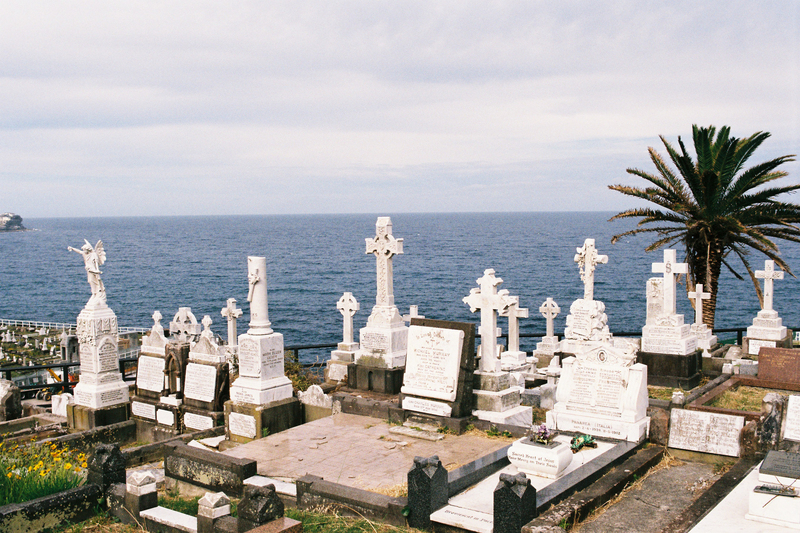 Waverly Cemetery, NSW. Long treks to hidden bays with Rusty. Taken on Fuji Klasse, Somewhere in the south west.